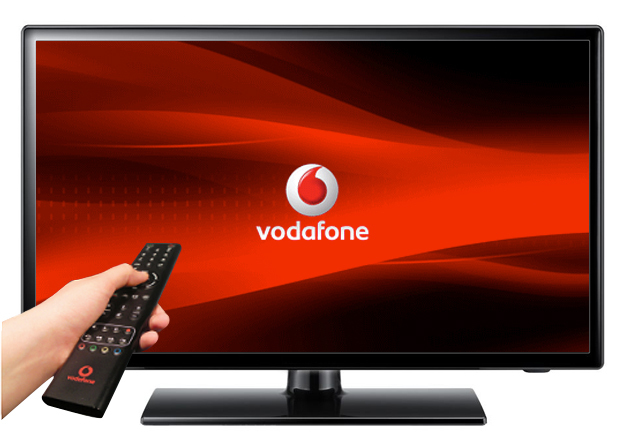 Vodafone is making its TV platform available on DSL across the Netherlands. Until now, Vodafone TV was only available to fibre households, but the operator has decided to roll out its multiplay services to the whole country. Called Vodafone Thuis (Vodafone at Home) consumers can choose a la carte from the services offered by Vodafone; broadband internet, fixed telephony and TV. Vodafone aims to become one of the top players in the Dutch TV market, which is now dominated by KPN, UPC and Ziggo. “We are investing heavily to our ambition – to bring Vodafone to the top three of the fixed operators,” said Rob Shuter, CEO Vodafone Netherlands. The service is available via DSL with speeds of 20, 40, 80 Mbps, and in areas where fibre is available with 50, 100 and 500 Mbps. The TV product offers have 54 digital channels in basic including a 25 HD channels, catch-up TV for up to ten days, and an app for smartphone or tablet. Additional channel packages are divided into categories such as kids & music, international, entertainment and infotainment, in addition to premium packages including HBO and Fox Sports are available.